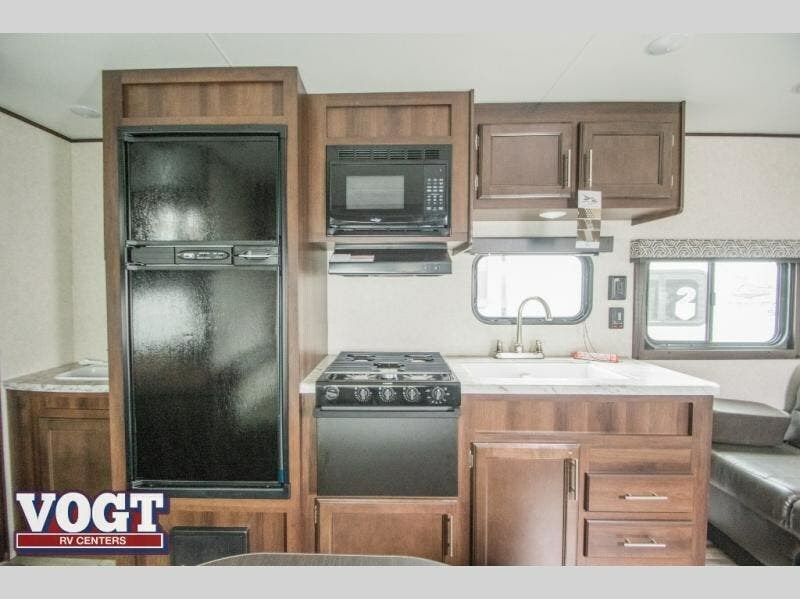 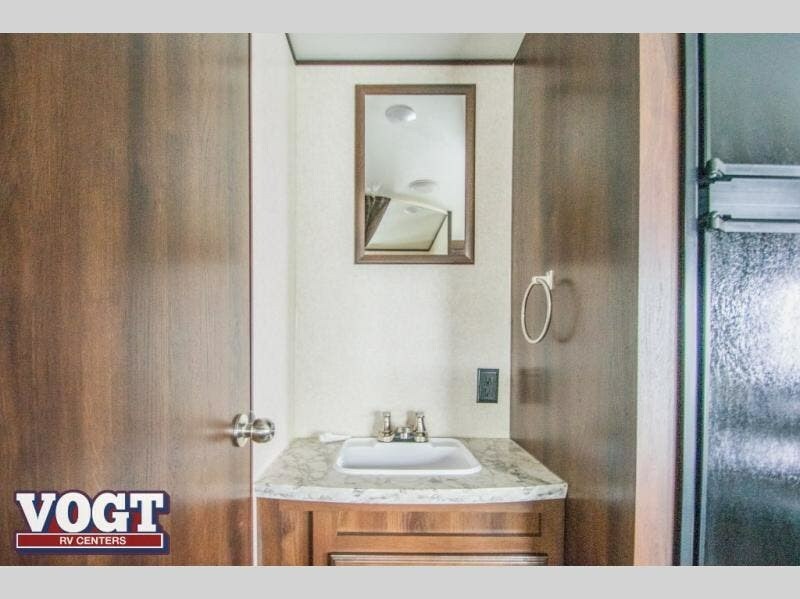 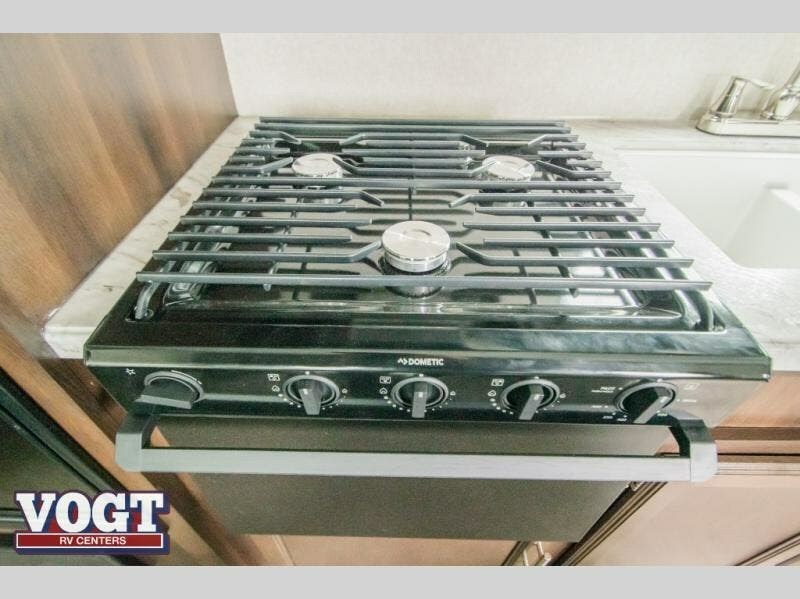 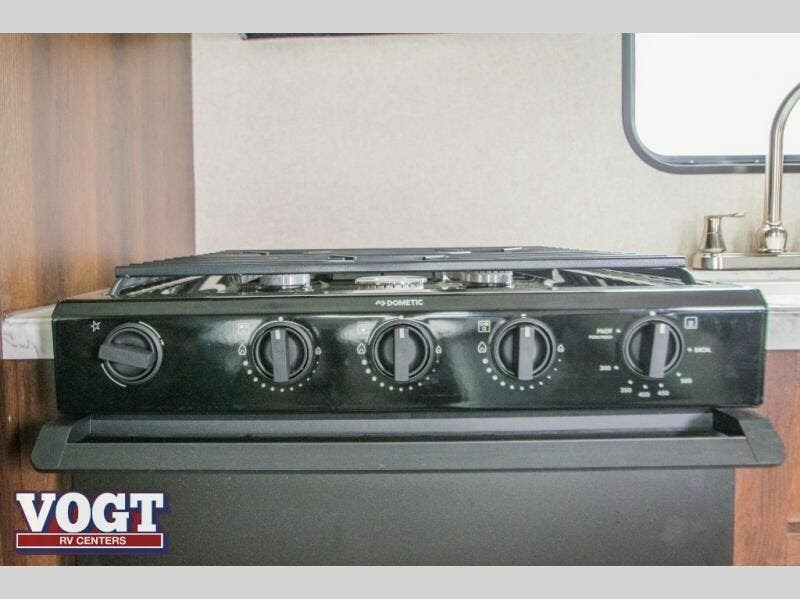 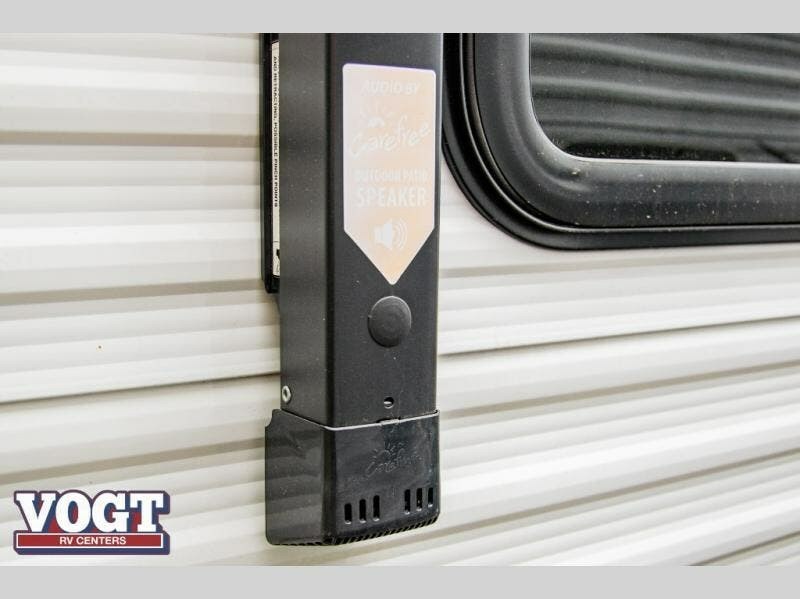 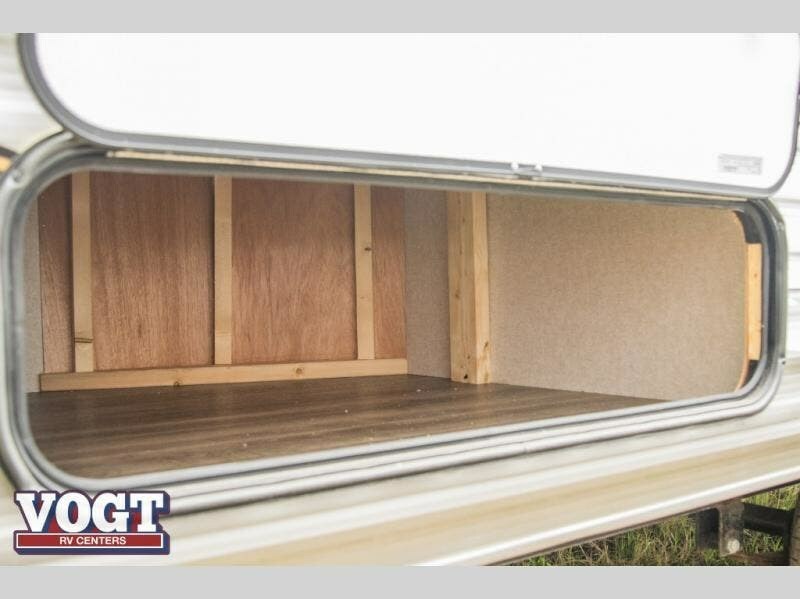 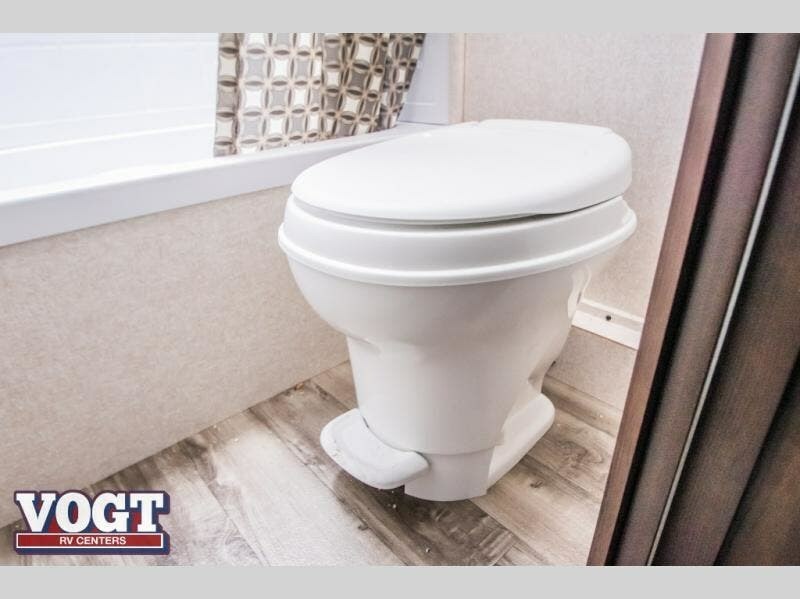 Just imagine you and your family having fun in the great outdoors in your own travel trailer. 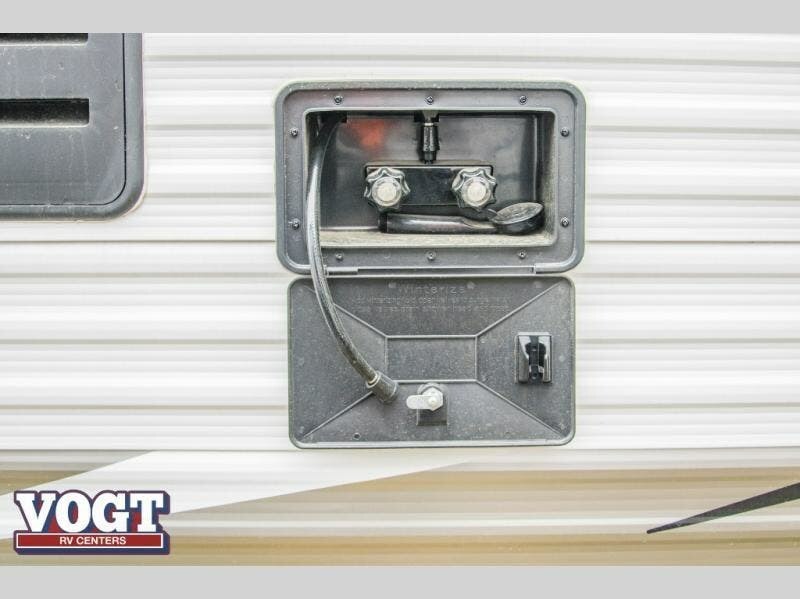 You might have decided to meet some camping friends as well. 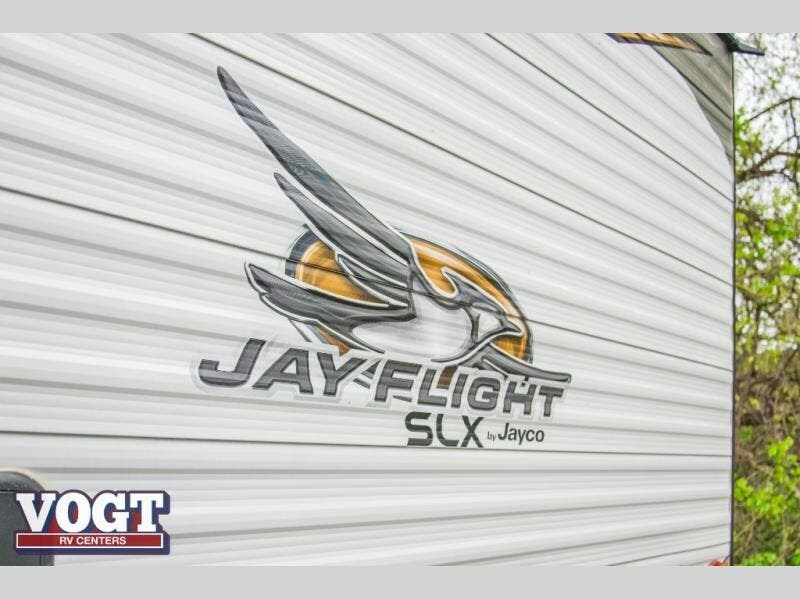 This Jay Flight SLX 8 264BH provides sleeping space for nine if needed. 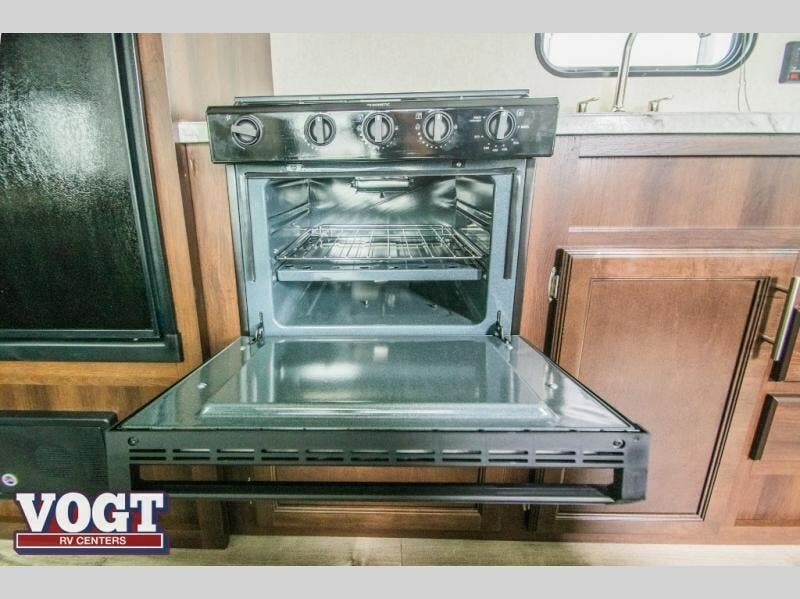 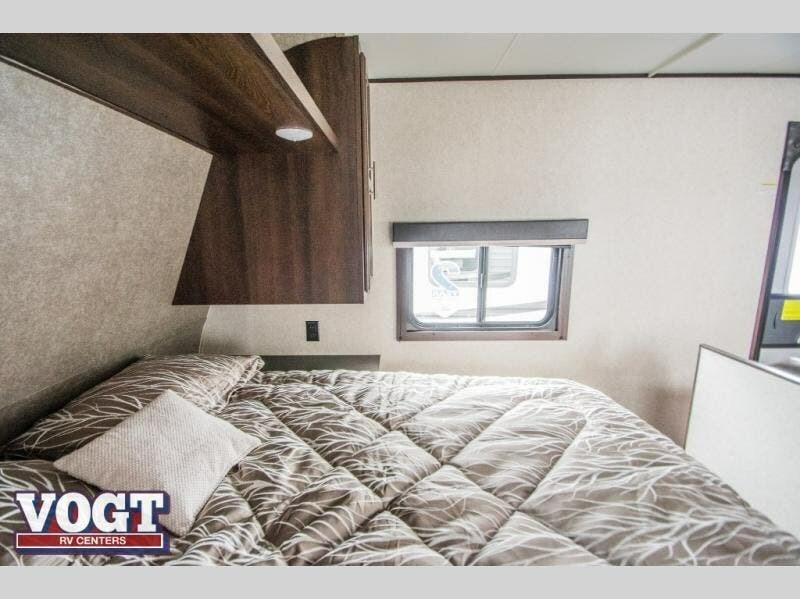 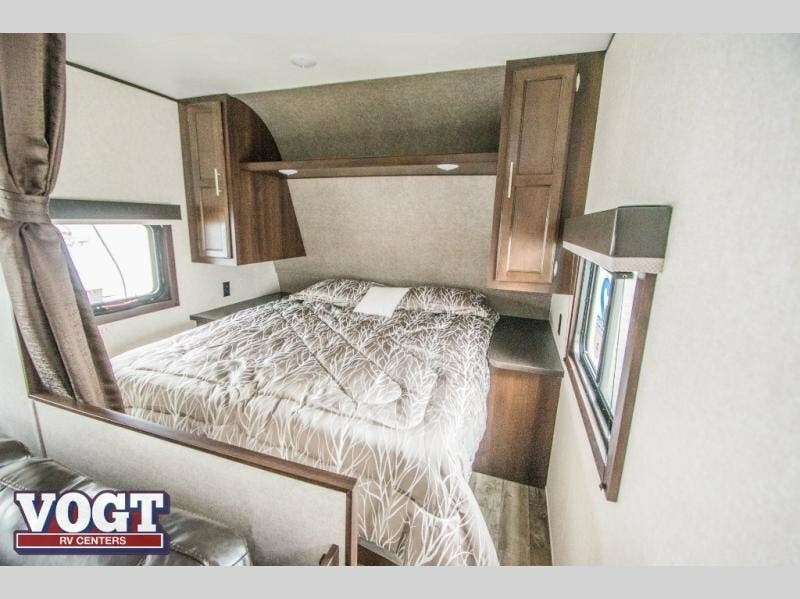 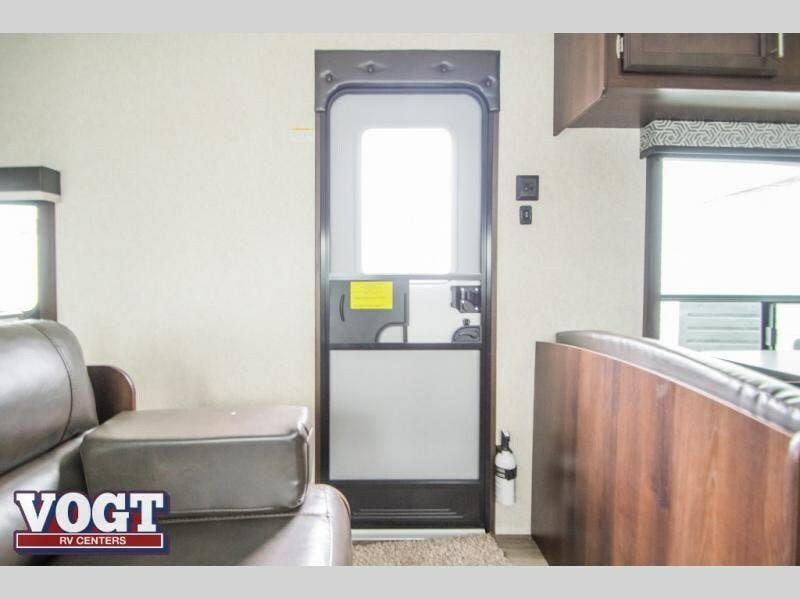 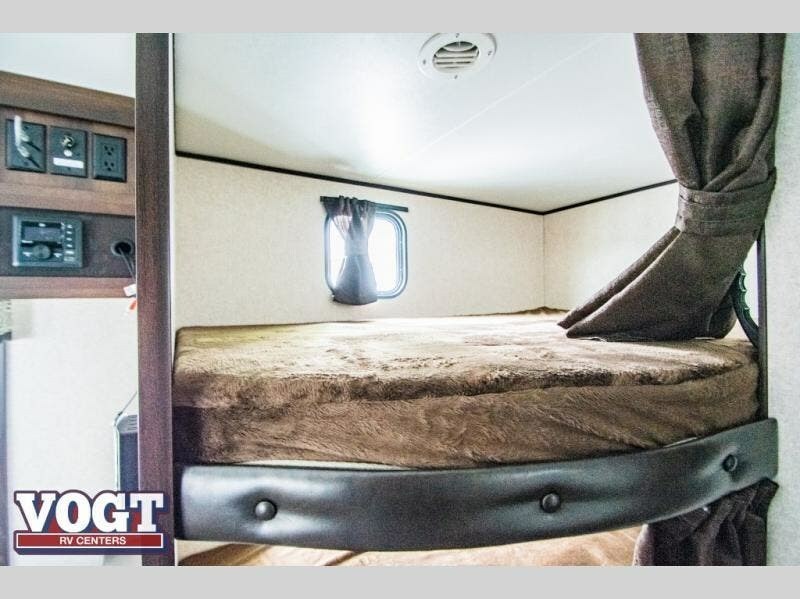 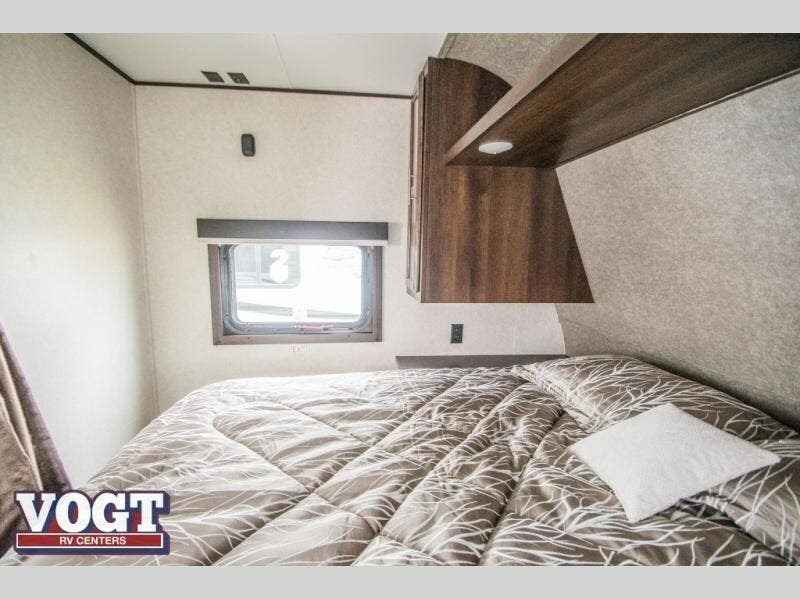 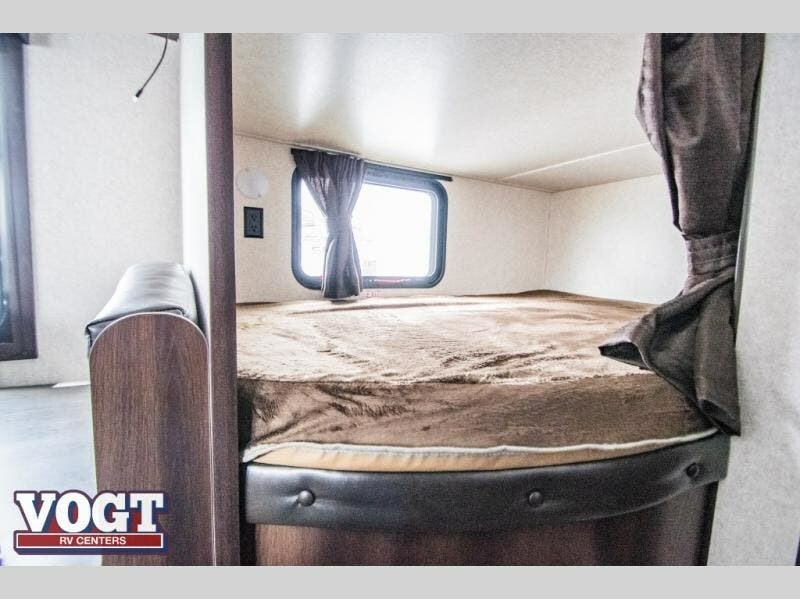 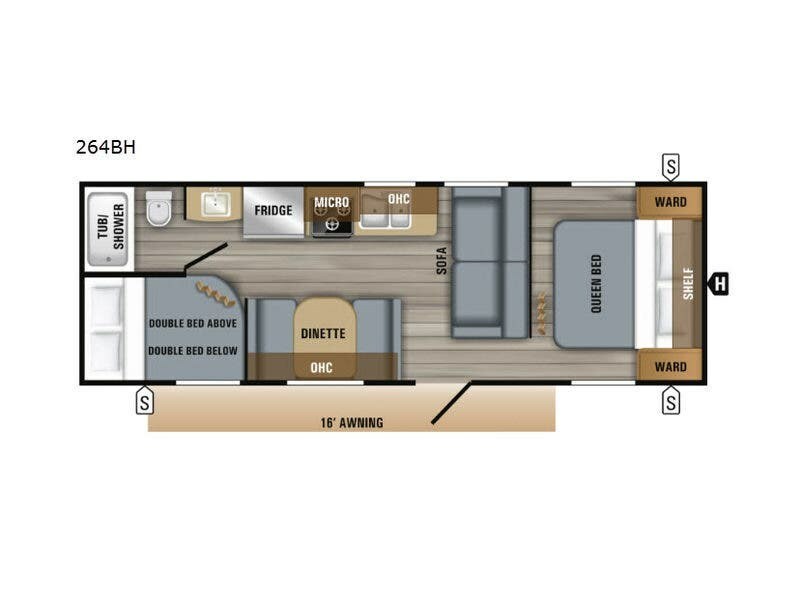 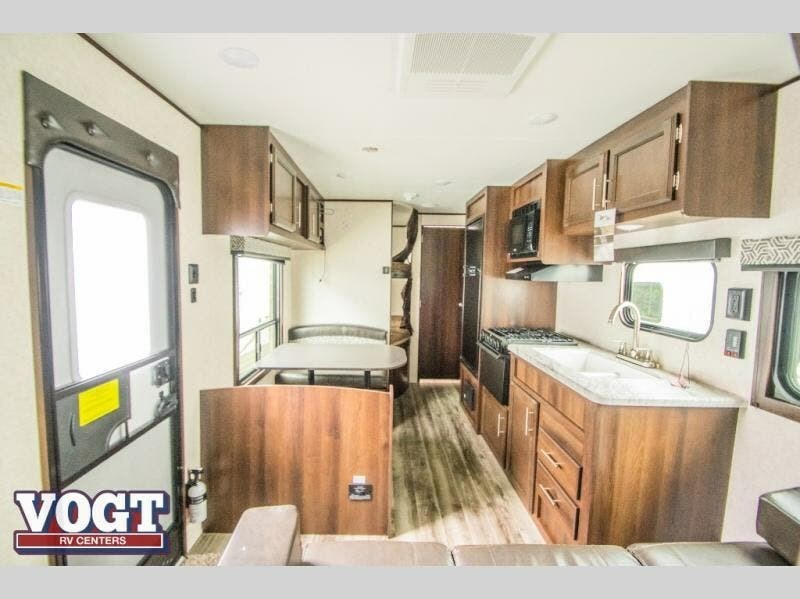 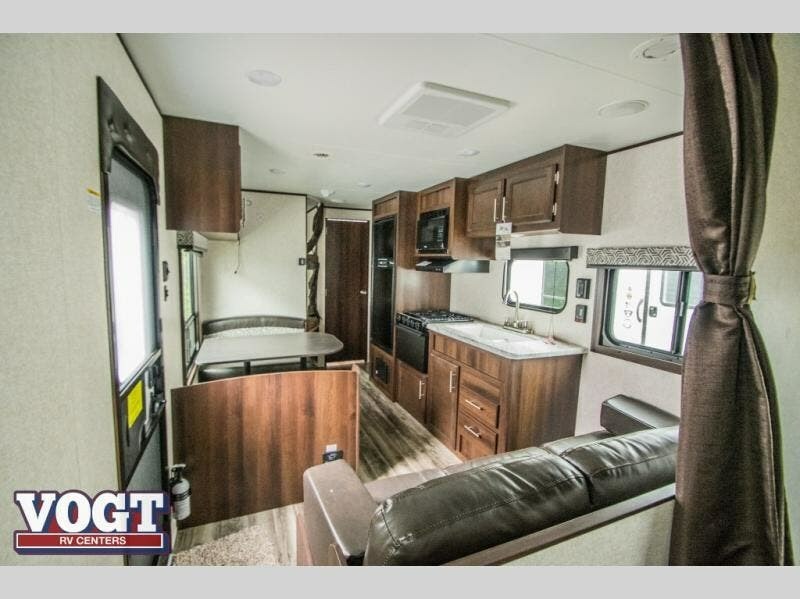 You and your spouse can sleep on a queen size Simmons mattress in the semi-private front bedroom while the kids sleep on the double size bunk beds on the opposite side of the trailer. 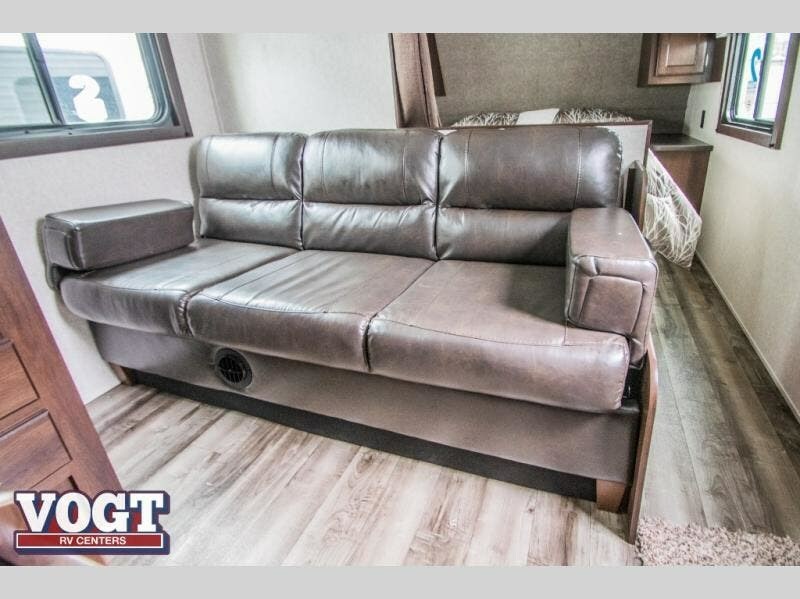 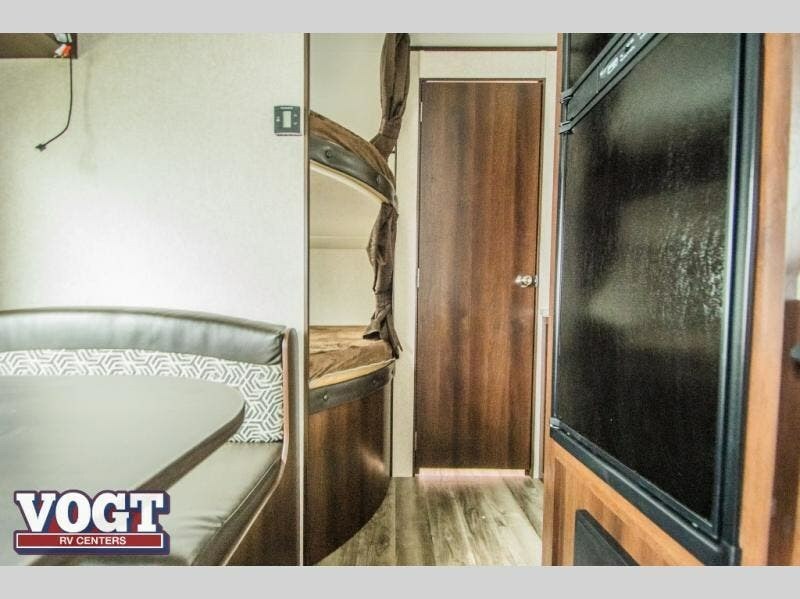 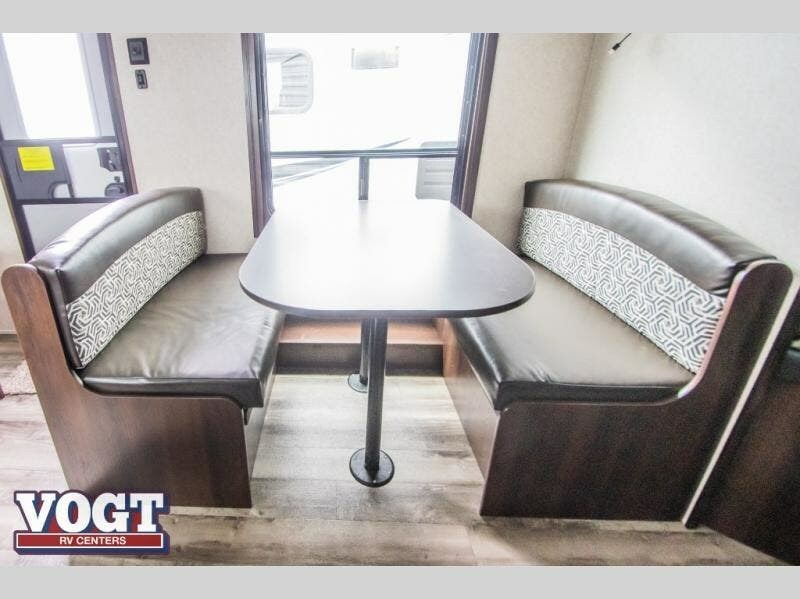 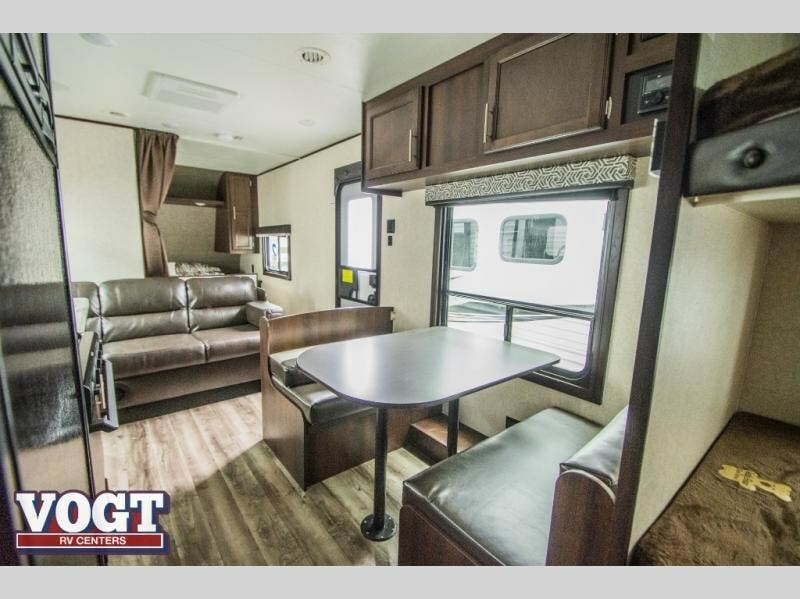 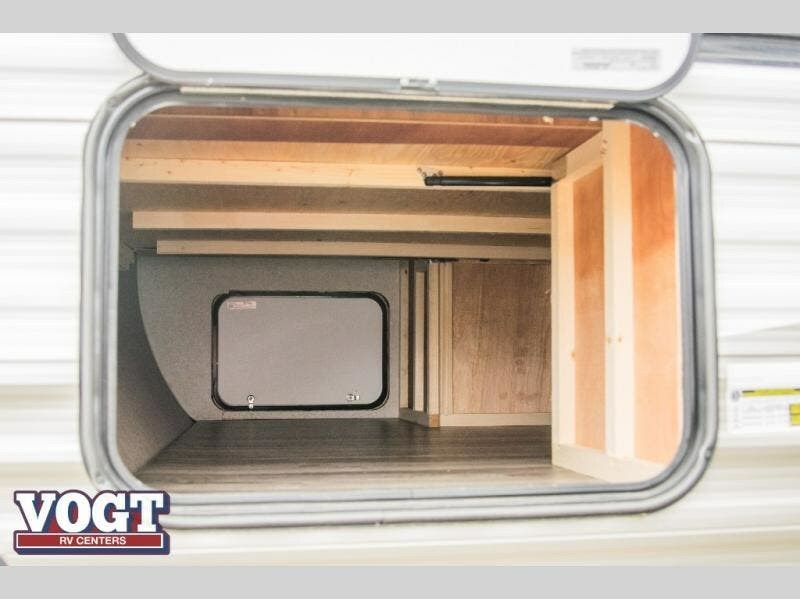 The kids can even invite their friends to stay overnight thanks to the additional sleeping space provided by the Jackknife sofa and the booth dinette. 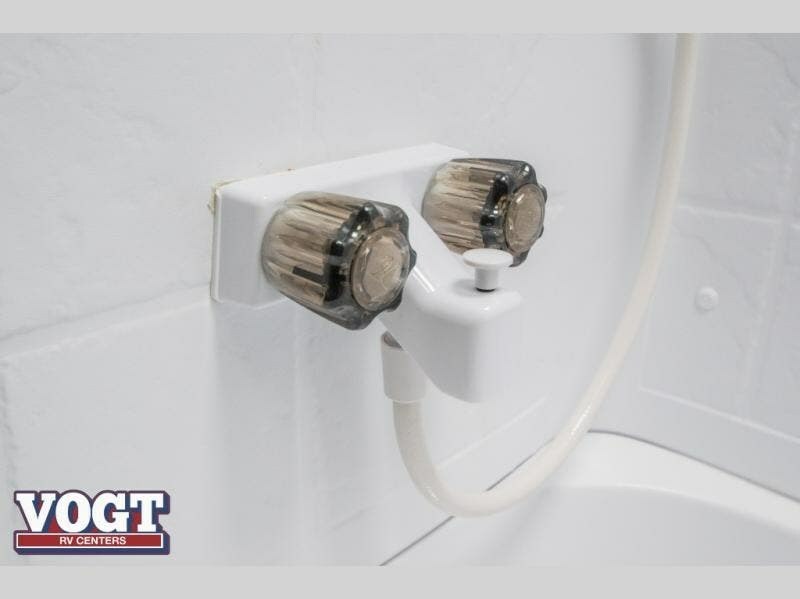 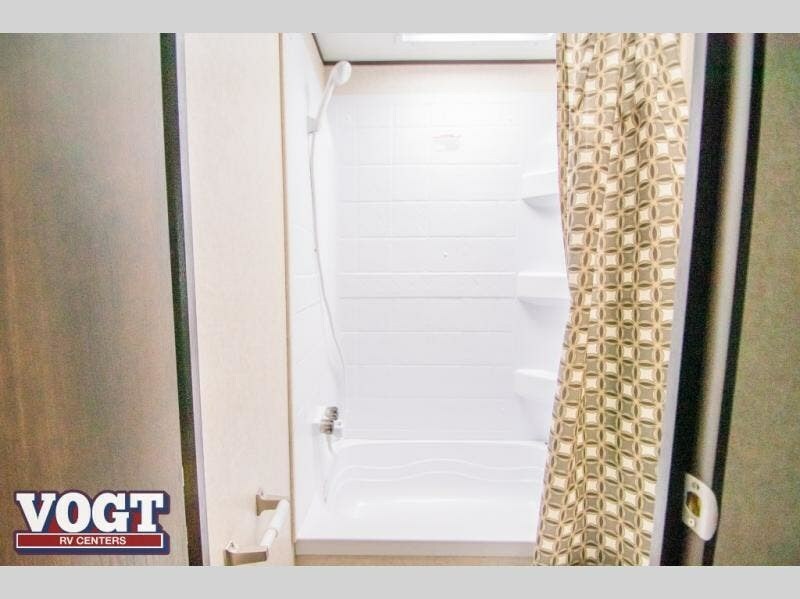 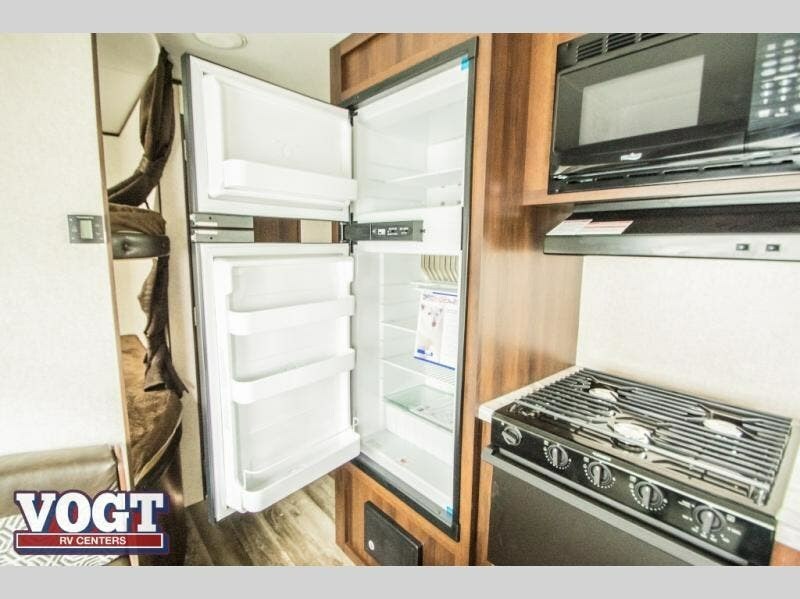 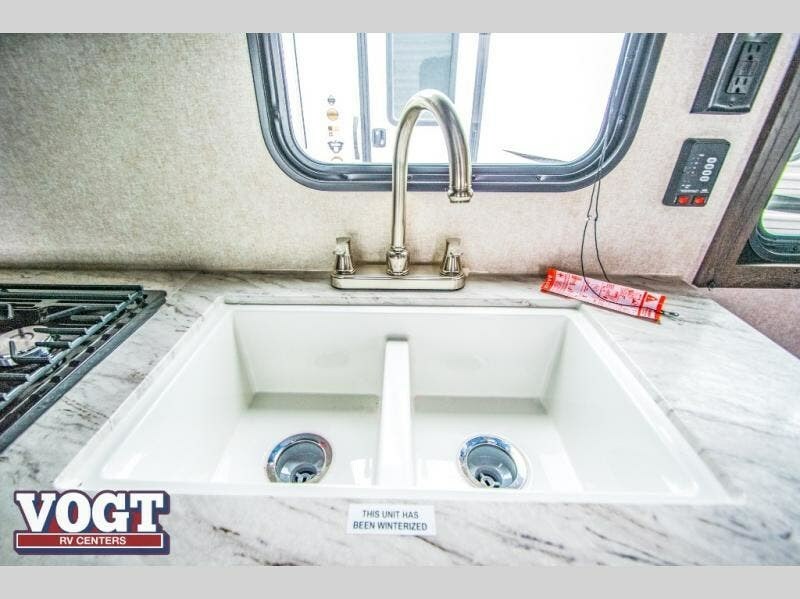 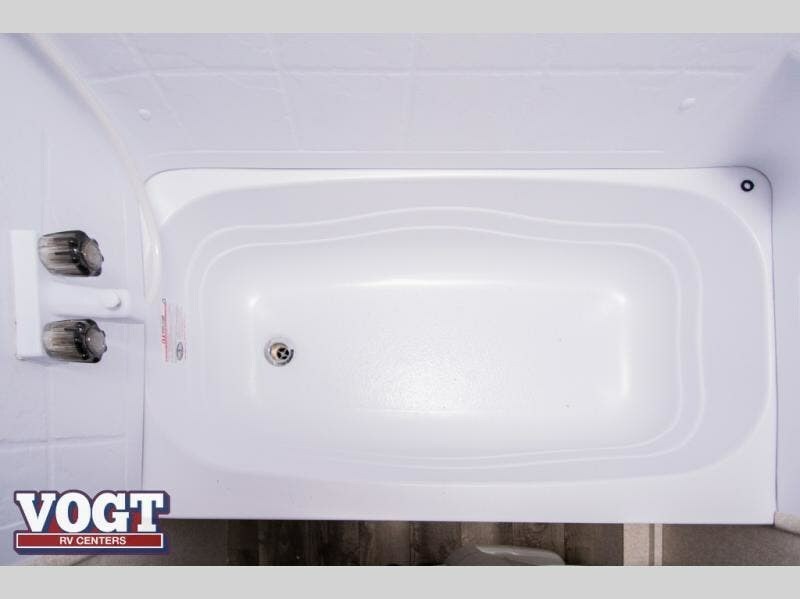 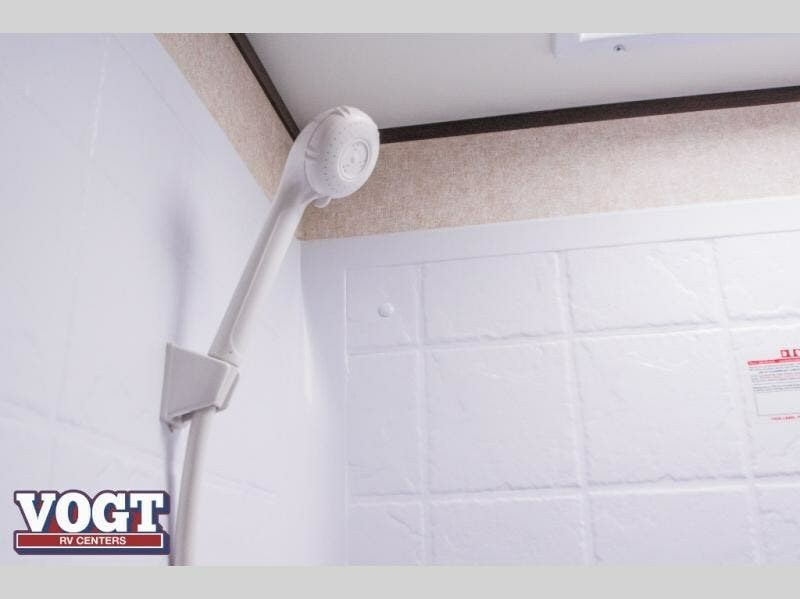 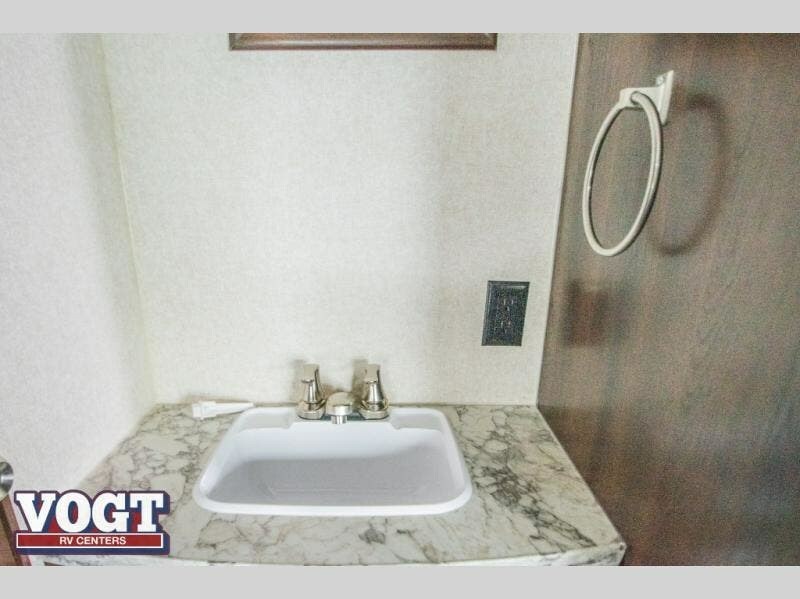 So if you enjoy your own bedding, kitchen amenities, and bathroom when traveling, this unit is for you! 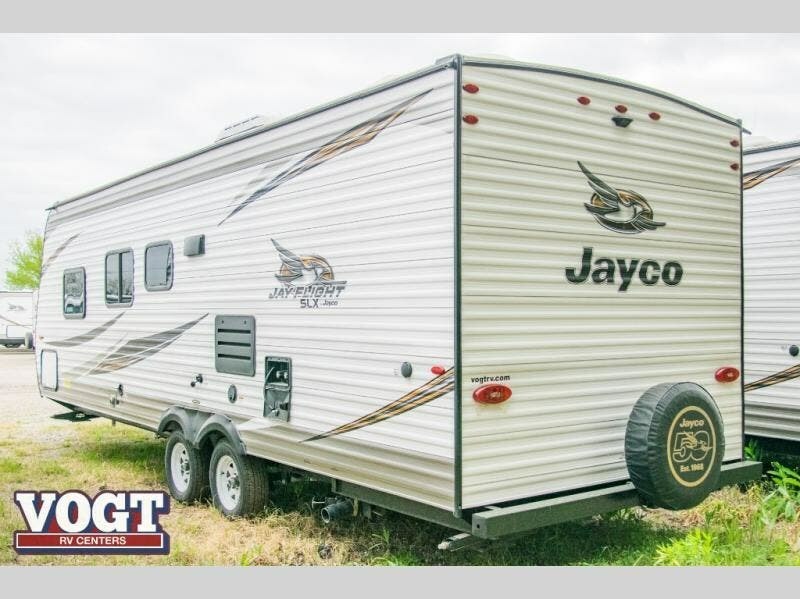 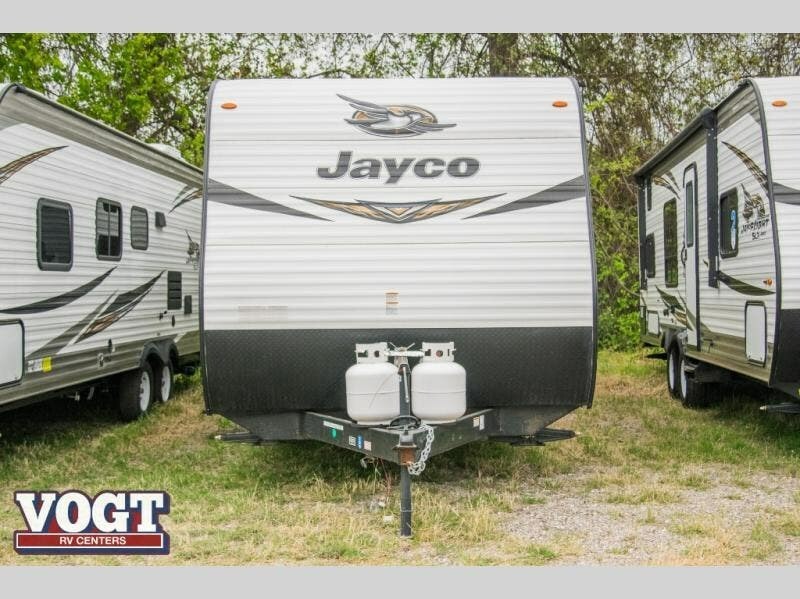 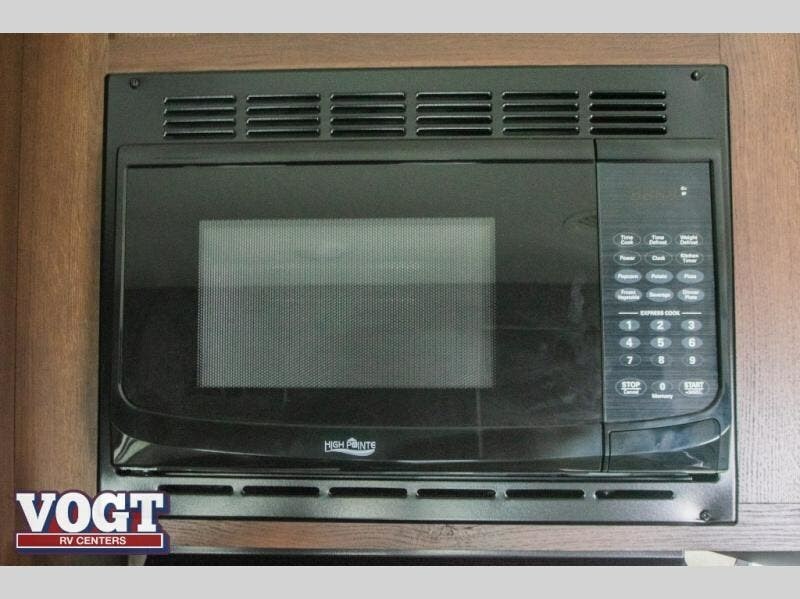 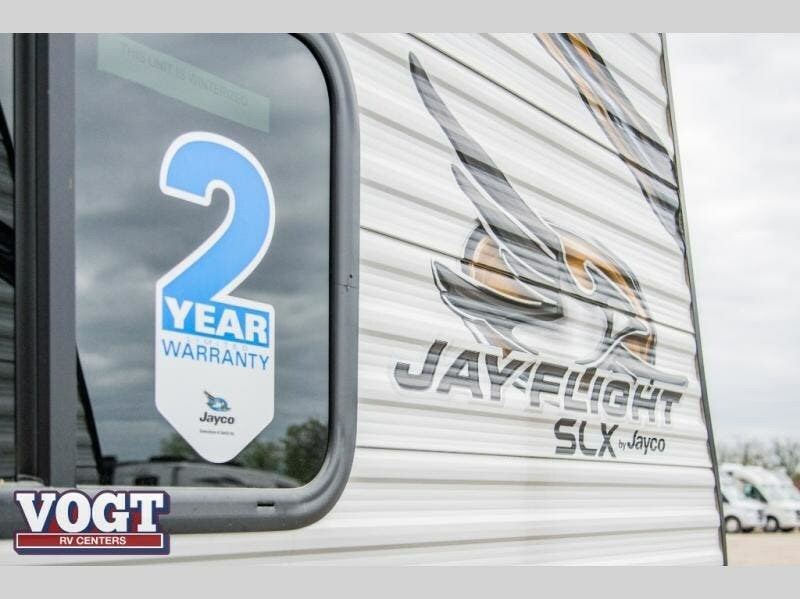 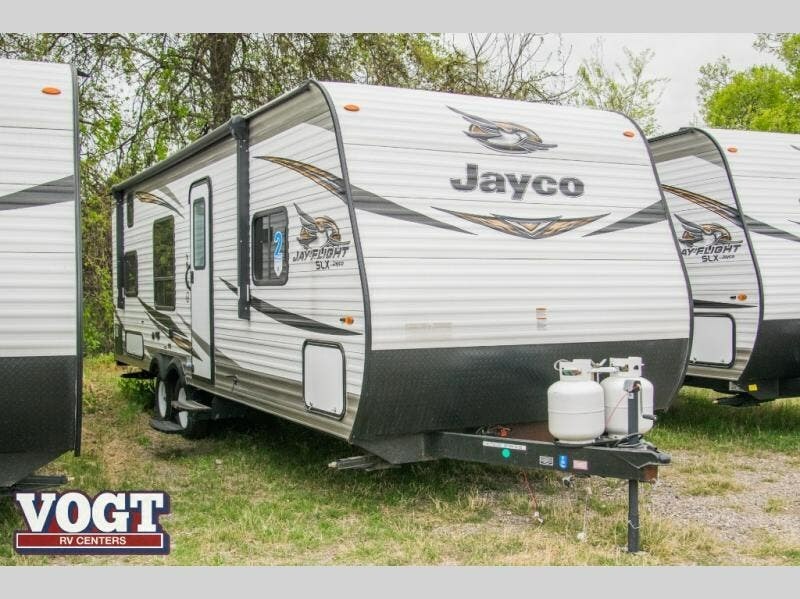 Check out Stock # K17V0842 - 2019 Jayco Jay Flight SLX 8 264BH on jaycorvsource.com!